The first phase of State Road 414 (John Land Apopka Expressway) opened on May 15, 2009. This nine-mile section was the first major east-west corridor built in Central Florida in decades. SR 414 extends south and east from U.S. Highway 441 in Apopka to Maitland Boulevard. Of the nine miles, three are part of a dual route with State Road 429 (Daniel Webster Western Beltway). SR 414 improves access to SR 429, Interstate 4 and employment hubs, such as Maitland Center, while relieving congestion on U.S. 441 and many local roads in the greater Apopka area. The need for the roadway, initially called the Apopka Bypass, had been discussed for more than a decade. The Florida Department of Transportation originally studied the corridor in 1998. A preferred alignment was selected in 1999, but the project stalled due to a lack of funding. The plans were revived as part of the expressway system in February 2004. For the road alignment to be part of the expressway system, it had to be converted to a limited-access toll road similar to SR 429 (Daniel Webster Western Beltway). As a result, the original alignment selected in 1999 had to be modified via a Re-Evaluation Study that led to the current alignment. On Jan. 19, 2007, ground broke on SR 414. The well-attended event honored then-Apopka Mayor John H. Land, the longest serving mayor in Florida and namesake of SR 414. Mayor Land was recognized for his contributions to transportation throughout Central Florida and for his devotion to serving the citizens of Apopka. He was credited in particular for his persistence in working to keep the extension of Maitland Boulevard at the forefront of transportation planning. Originally conceived as a nine-mile project, SR 414 was built in two phases, largely because of rising construction and land costs..
On Jan. 18, 2013, six years after breaking ground, the ribbon was cut on the final phase of the John Land Apopka Expressway. CFX leverages emerging technology and expert planning to ensure that drivers enjoy safe, efficient travel whether coming, going or just passing through. 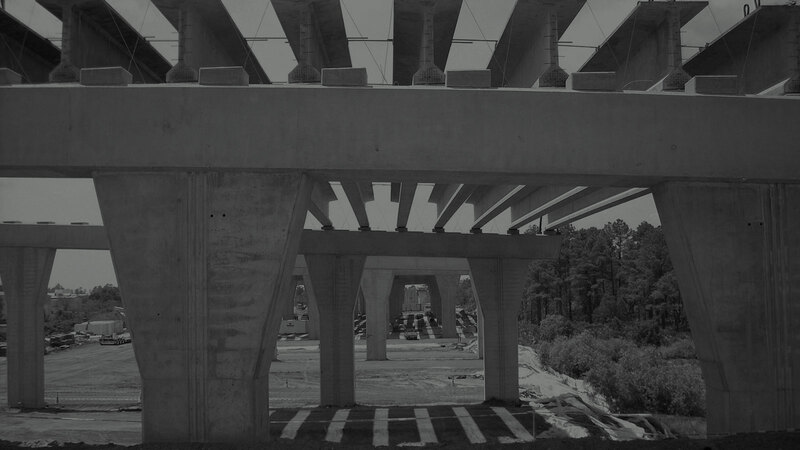 The Central Florida expressways share this legacy of connection, as well as history and features unique to each road. John Land was the longest-serving mayor in Florida, running the City of Apopka for 61 years, from 1950 to 1968 and again from 1971 to 2014. Land served in the U.S. Army in World War II and helped liberate the infamous Dachau concentration camp in Germany as the war came to an end in 1945. As mayor, Land saw Apopka grow from a farming town of 2,000 to become the second-largest city in Orange County, with 45,000 residents. 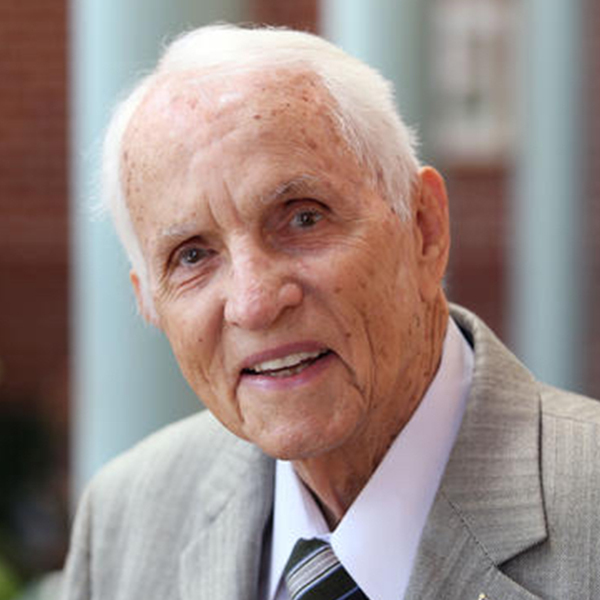 He was born in Plant City in 1920 and moved to Apopka at an early age. He died in 2014 at age 94. Much of the landscaping along this road is fairly new and still growing to maturity. 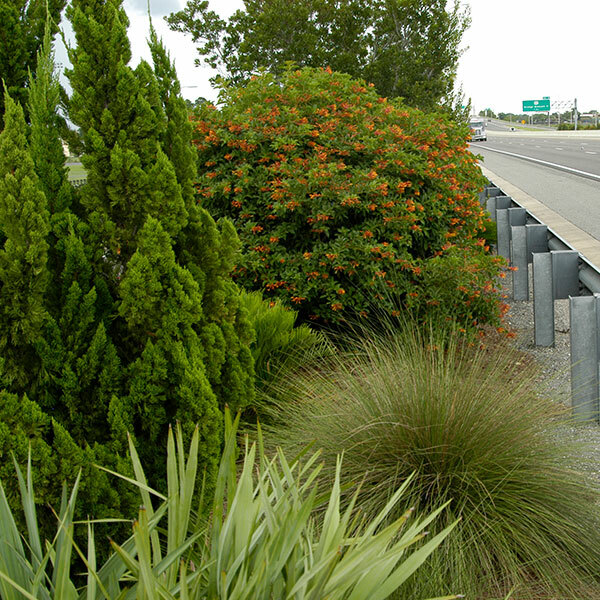 Like all CFX roads, the plants, shrubs, trees and grass were chosen for their hardiness and resistance to drought. The clump-forming grass called Gulf Muhly can grow up to three feet tall and just as wide. Copyright ©2018 Central Florida Expressway Authority. All rights reserved.